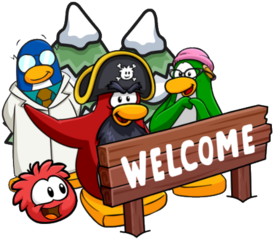 Igloo of the Month is a series on the official SuperCPPS blog where a theme is revealed and then you can submit your igloo! The winner receives a selection of coins and has their igloo published on the blog! The current theme of “Puffles” has now ended and five winning igloos were selected: Zein15, Xady, Dafy123, Richero1 & Cap231 all won this month’s contest! These were the winning igloos. The theme for this month is Earth Day. You can add furniture to your account by using the command “!af (furniture ID)” and add igloos by using the command “!au (igloo ID)”. 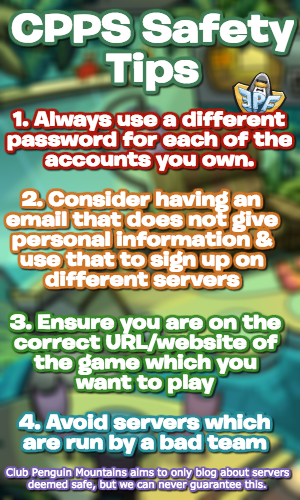 Once you have created the perfect igloo, email it to the team at igludelmes@supercpps.com for a chance to win! Good luck in entering this month’s contest if you’re interested, and thank you very much for reading!